Synopsis : Suddenly summoned to another world, the teenage NEET, Houbami Reiji, is asked to fight for the summoner, Tifalycia Cleargreen, in Heroic War as a Hero for her race. Reiji refused outrightly, as it is natural that a NEET would not work. However, Tifalycia is not in a good situation currently, what will Reiji do to overcome the odds as he gets dragged into her situation? And it appears that Reiji is not a simple NEET as he seems on the surface. 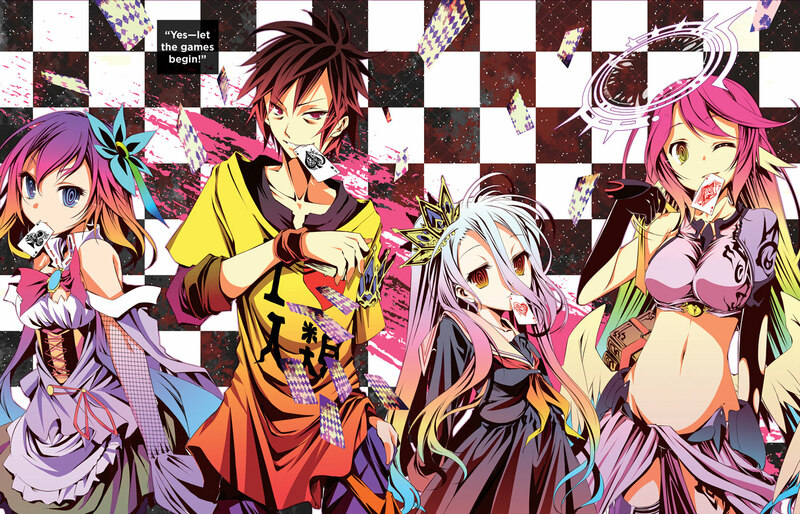 That second image is giving me No Game No Life vibes. Personally, as a slave type myself, I don't mind as long as the master is good. I can definitely understand how many if not most people would feel uncomfortable though. Though to me, it also depends on the form of slavery (which, notably, even when the form of slavery is horrible in the world, these stories usually portray a good master that uses the slavery in a beneficial way). Having a good master is very important!